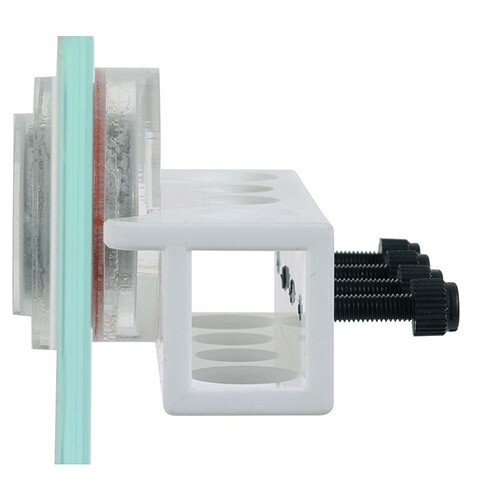 Probe Holder is constructed of high quality cell-cast acrylic and utilizes powerful rare-earth magnets that work on aquariums as thick as 1/2". 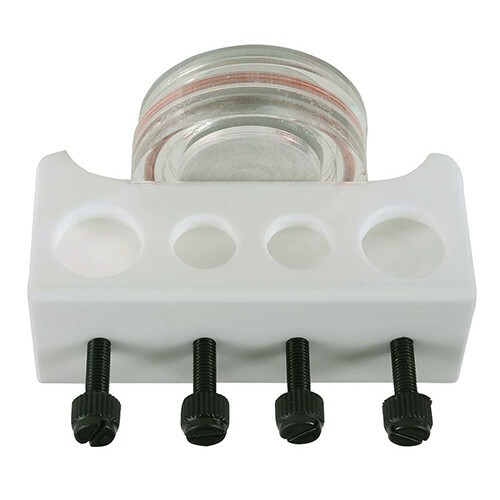 Features two smaller holes for pH/ORP probes and two larger holes for larger-diameter probes; such as the Neptune Apex Temperature Probe. The unique box design with 3 contact points also ensure that the probes are ultra secure and upright when installed. By buying this product you can collect up to 34 loyalty points. Your cart will total 34 points that can be converted into a voucher of CA $0.51.